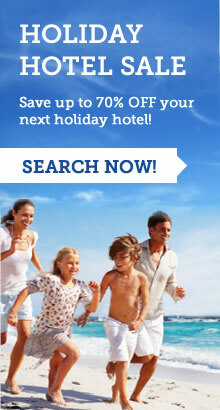 Your choice of the worlds very best accommodation deals in all popular holiday and business locations. Use our search box to find deals to suit every budget and taste with smart filters to narrow down your search to find the perfect place to stay this Summer or special occasion. Find Holiday Hotels, Villas & B&Bs in all popular holiday locations including: Europe, USA, Canada, UK, England, Scotland & Wales, Australia, New Zealand & South Africa. Browse our destinations page for our full choice of 39,500 cities, resorts & destinations. Most of our 420,000+ hotels offer you free cancellations. If your travel plans change you have full control over your booking - simply change your dates, or number of rooms or cancel your booking in seconds!